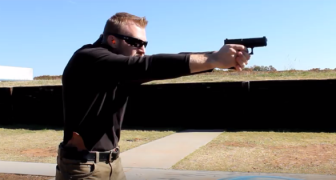 What makes the perfect combat pistol? 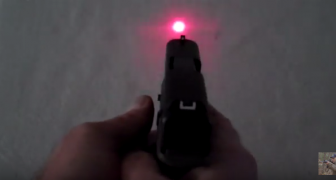 Jeff Cooper says that high visibility sights, a good/smooth trigger and total reliability. You also want one that you can shoot. 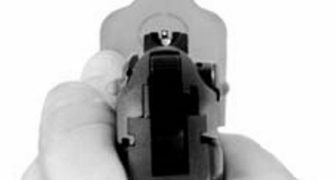 That means one that fits your hand, you can manage the recoil and operate the gun. 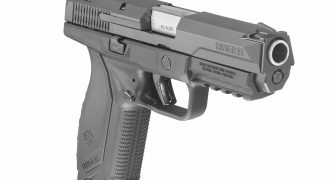 The Ruger American Pistol has been talked about quite a bit. 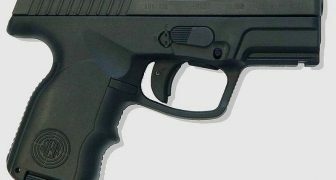 It’s a good practical gun that works well and comes at a decent price. 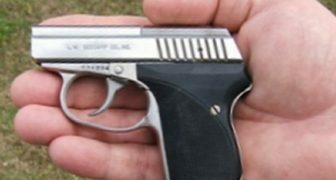 I like full size pistols that fit well in the hand. This fits the bill. 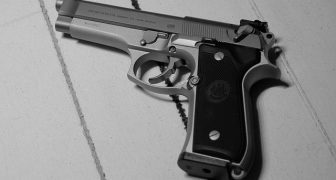 I have to admit the Beretta 92 series pistol is one of my favorites. 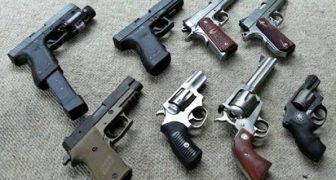 I learned to shoot a pistol in the military with it and put a lot of rounds through them. Now a lot of people love them and some don’t. That’s understandable. It’s the same with a lot of things. We’ve talked about this many times – men and women are different. That’s pretty obvious. 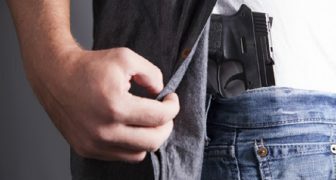 So why not make a distinction between concealed carry guns for women and men? 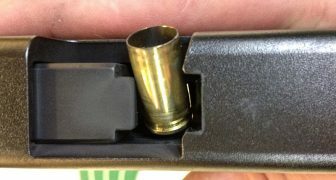 Should You Carry with an Empty Chamber? 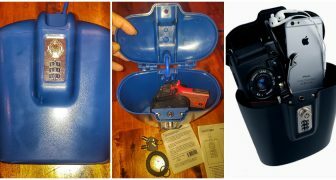 Should you carry with an empty chamber? 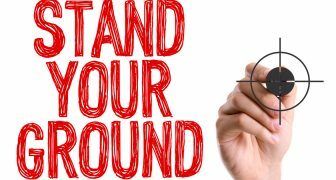 You are going to get some very heated arguments for and against. I have to admit, I haven’t done a lot of shooting with a laser. We had some in my units in the military but I never got comfortable with them. At the same time, a lot of people swear by them. What the heck is Mexican Carry? 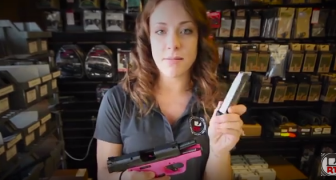 Put simply, it’s carrying a pistol in your waistband. As you can imagine there are a whole bunch of reasons why shouldn’t do this. 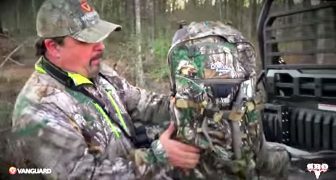 As with most shooting tasks, loading and unloading seems pretty straight forward. Add in darkness, stress and maybe someone shooting at you, it can be pretty hard. 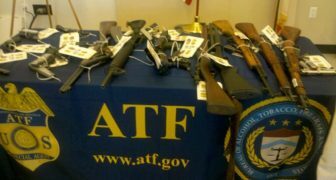 Also you want to make sure you do it in a safe manner, whether on the training range or in a gunfight. 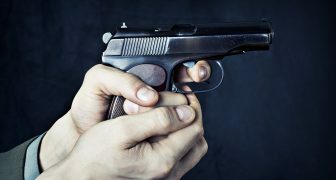 Should You Choose a Glock? 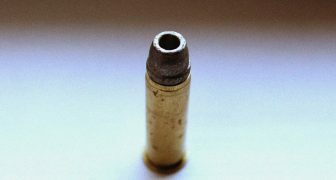 This is a guest post by Scott Sylvester At some point in your shooting career you are going to experience a malfunction with your handgun. 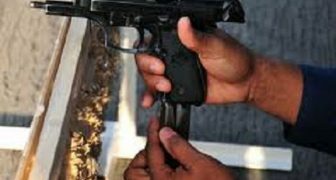 Be it a semi-auto style or revolver, both with occasionally experience problems and knowing how to clear a jam under stress is an essential survival skill. 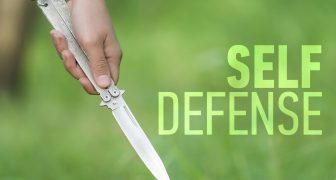 by Home Defense Gun Staffer Mike S. When asked what the best self-defense pistol on the market is, the author usually replies with the same answer 99% of the time: “Seecamp LWS-32”. 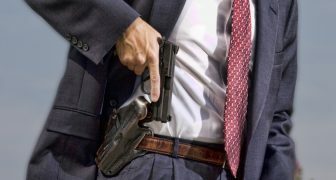 The main reason is because that is what is kept in the front right pocket about 99% of the time. 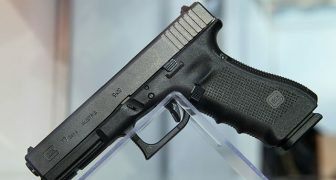 By Home Defense Gun Staffer Mike S. The Glock 43 was one of the most highly anticipated pistols of the past decade: a single stack 9mm pistol designed for concealed carry produced by the famous Austrian gun maker. This is a guest post by Tarra Stoddard I’ve always known that looks can be deceiving. 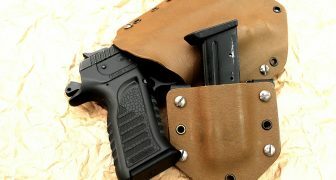 When I received the Stealthgear Onyx Holster for my Sig P238, my first thought was “it’s quite large and bulky”! 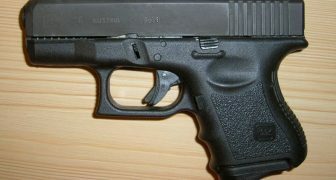 I must say, it is the U.F.O of holsters. 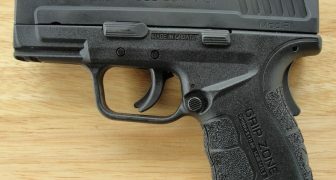 by Joshua Gillem The Springfield XD Mod.2 is an accurate adaptation of the already well-designed XD handgun that has been around for years. 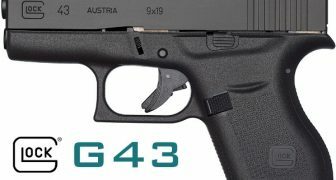 The Mod.2 offers several key upgrades to make it one of the best handguns on the market today. 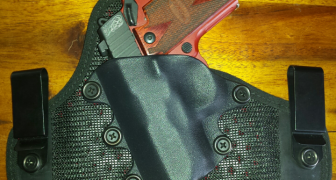 This is a guest post by Andrew Betts TCB Holsters – Taking Care of Business, and Customers The first impression of TCB holsters are of toughness, strength, and durability. 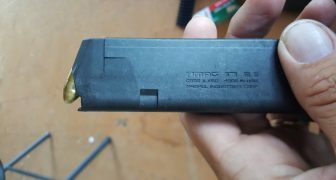 This impression is largely the result of TCB’s use of thicker Kydex than is typical in other holsters, but this impression is not simply cosmetic. 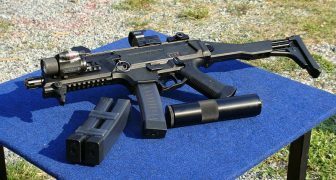 Is the Steyr S9-A1 the best CCW Pistol? 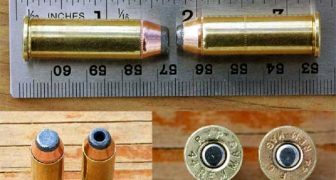 Is Newer Really Better with Bullets? 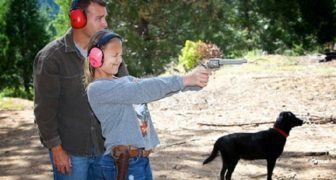 This is a guest post by Scott Sylvester I’ve seen shooters at all levels that struggle to some degree with “flinching,” or what we commonly call anticipation.